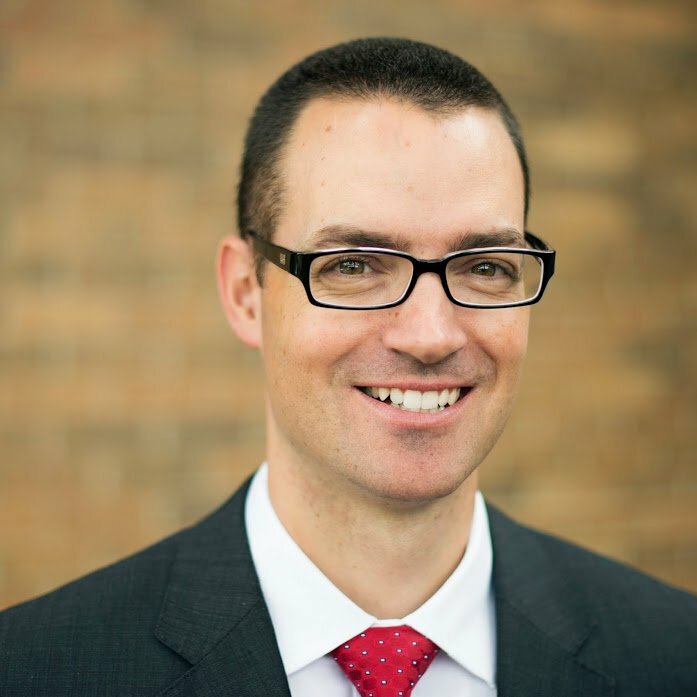 Ben Grey is the Assistant Superintendent for Innovative Learning and Communications for Community Consolidated School District 59 in Arlington Heights, IL, and he’s making change happen in some compelling ways at his school. Over the past year-and-a-half, Ben has led a conversation around change that started with a most interesting question: “How can technology be used to amplify human potential?” Rather than start with devices, Ben and his teachers started with learning, and that choice has made all the difference in the work since then. One of the things that impresses me most about what Ben does is the emphasis he puts on clearly communicating with all of his constituencies through a variety of multi-media and web design. In fact, I think you’d be hard pressed to find a district that does it more elegantly than CCSD59. As you’ll see in the links below, some people in high places have also taken notice. In this 45-minute podcast, I talk to Ben about the process, the key ingredients to engage in long-term change initiatives, the importance of involving parents and community in the conversations, and some specific ways that all school leaders can begin to think about starting this type of work in their own schools and districts. As you’ll hear, much of Ben’s success emanates from a culture of courage and commitment to doing things differently. I think you’ll be inspired by his story.